In the lake of Banyoles: in the wooden house (Caseta de fusta, free of charge), in the Banys Vells bar (paying a minimum consumption) and in the Banyoles Yacht Club (with an entrance that also gives access to the pool and fitness center. 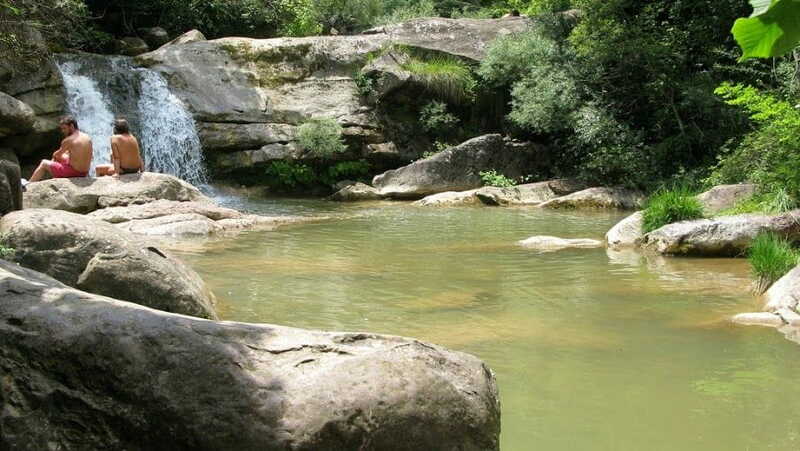 Els Pins (Sant Privat): Swimming area on the river. It also has a picnic area, with barbecues, tables and benches in the middle of the forest. There is a car park nearby.